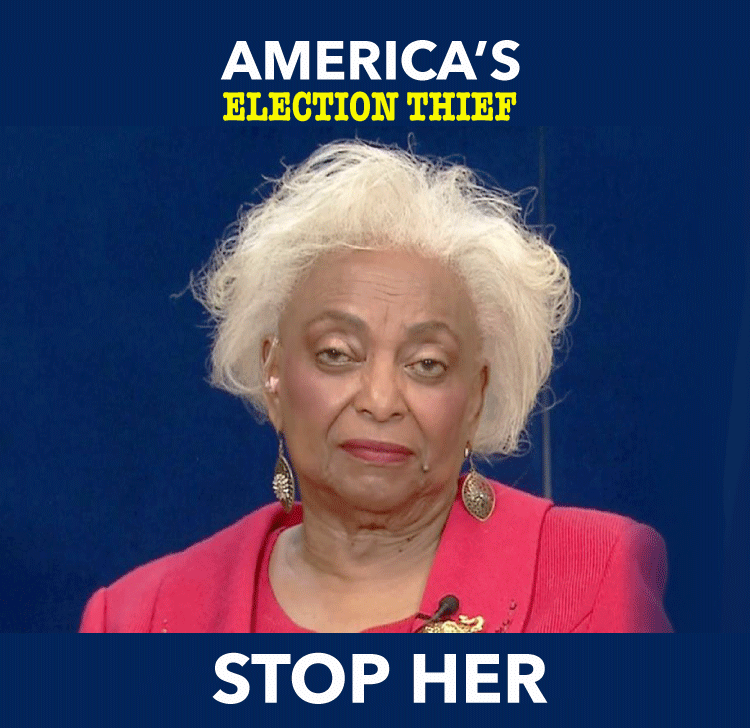 "INDICT and ARREST Brenda Snipes"
One criminal official cannot be allowed to vote for everyone. Democracy is meaningless if one person steals the election from all; every vote is worthless if the process is corrupt. Election theft murders democracy, our liberties, and trust in our civic process. Theft of our liberties and election should be a capital offense. The queen of all election thefts is Broward County's Democrat 'election supervisor' Brenda Snipes. Snipes' recent resignation announcement doesn't atone for her murdering and pillaging the civic rights of thousands upon thousands of American voters. We must prosecute Snipes FULLY before a Grand Jury and indict her to the full extent of the law. Snipes' indictment should serve as a deterrence effect for other vote thieves who might plan to steal and pillage American votes. Vote thieves need to know: WE WILL NOT TOLERATE THEIR CRIMES. 2004: Snipes "lost" 58,000 absentee ballots claiming that she delivered them to the Postal Office. In the history of the US Postal Service, the loss of 58,000 pieces of mail is highly unusual and statistically unlikely. Snipes' office systematically "lost" ballots only to "find" them days, even weeks after elections. Snipes violated Florida State law when she released election results 30 minutes before the polls closed. After finding 2016 results for Broward County statistically unlikely, litigation demanded Snipes allow inspection of 2016 ballots. Snipes quietly proceeded to destroy 688 boxes of ballots. The courts ruled that Snipes illegally destroyed these ballots. She was ordered to pay legal fees. No further recourse was taken. Enough with the inaction. Snipes announced her resignation. But it's FAR from over. She needs to go to prison. Indict Brenda Snipes NOW. Open an FBI investigation on her, her office and on Broward County.